Congratulations to SCBWI on another successful year of the Books For Readers project! See the video from the Indigenous People's Celebration in Fargo, North Dakota and the book donation to the Indian Education Program of Fargo and West Fargo public schools. And, the celebration for The Literacy Alliance in Oviedo, Florida. 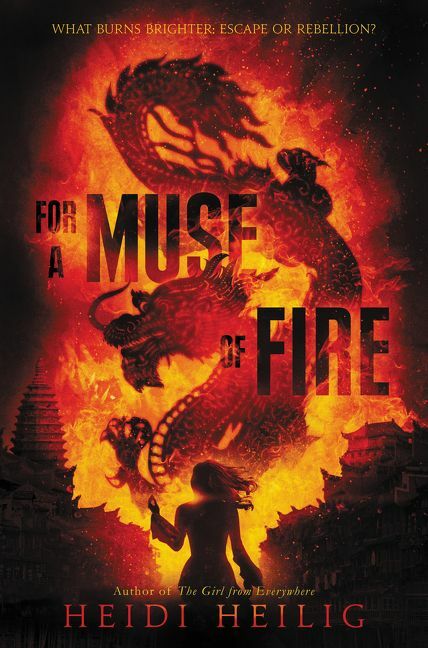 Books for Readers is an annual literacy initiative from SCBWI to collect, curate and donate new books created by SCBWI members to increase access to books for children in need. (Andrea Welch, executive editor) "All of us here at Beach Lane and S&S will miss her dearly, but it’s heartening to know that her wonderful picture books will live on, bringing the same kind of joy to young children that she brought to everyone." 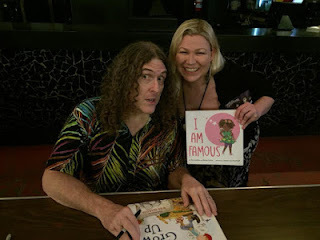 Author Becky Cattie with muse, Weird Al Yankovich. It's wonderful to be home in Austin for a while. I've spent the past few days reading essays and manuscripts for my Vermont College of Fine Arts MFA advisees. 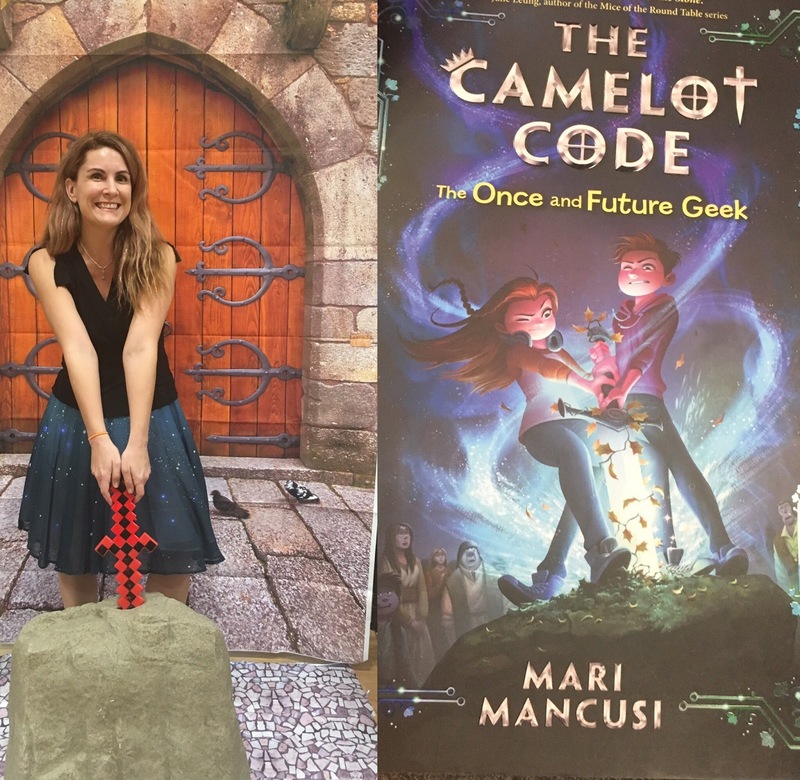 This week's highlight was the launch of The Camelot Code: The Once and Future Geek by fellow Austinite Mari Mancusi (Hyperion, 2019) at BookPeople. It's a must-buy for the holidays! I'm honored to report that my YA novel, Hearts Unbroken (Candlewick, 2019) will be included in #ReadYourWorld Book Jam 2019 on Jan. 25 (the last January Friday in 2019). The event is sponsored by Multicultural Children's Book Day and the Children's Book Council. See more information from Pragmatic Mom. 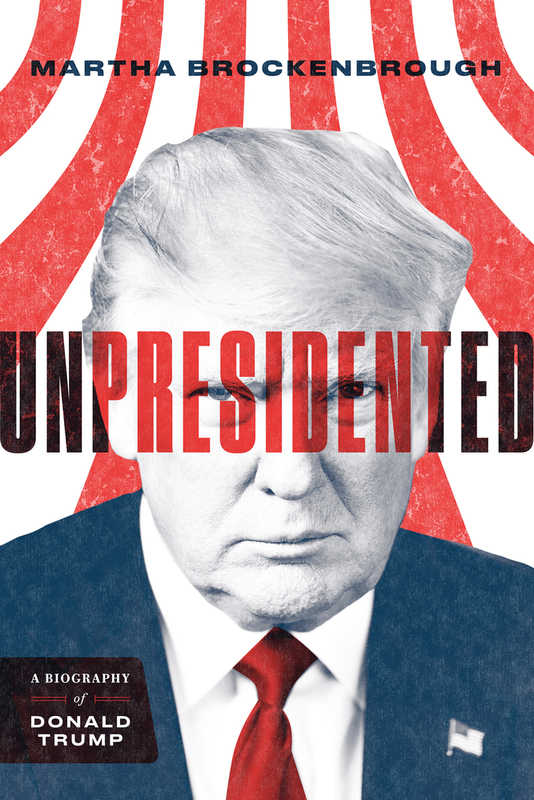 The Must-Reads of 2018 from We Need Diverse Books. Contemporary YA recommendations include my novel Hearts Unbroken (Candlewick, 2019). Best Books of 2018 from American Indians in Children's Literature. YA recommendations include Hearts Unbroken (Candlewick, 2019). 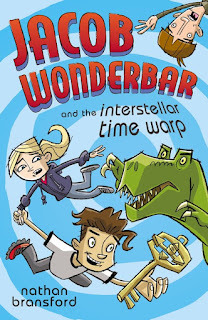 #BookADay from Debbie Ridpath Ohi. 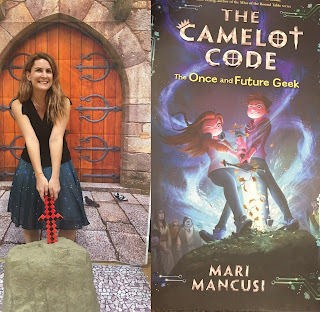 Don't miss her oh-so creative rec of my YA novel Hearts Unbroken (Candlewick, 2019). Holiday Gift Guide: All The World's A Stage from Rec-It Rachel. Recommendations of books that revolve around the theater. 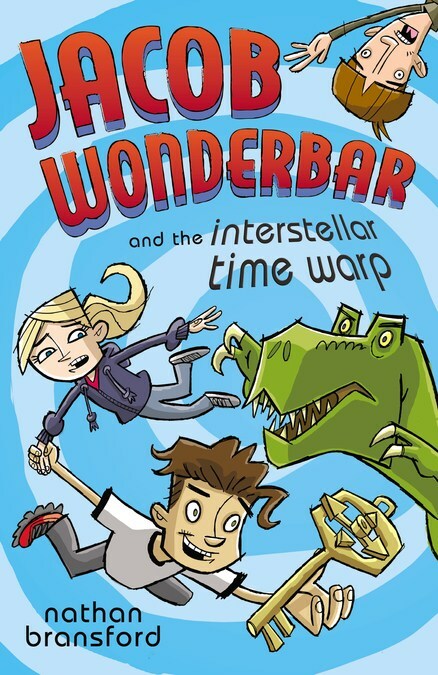 See also New Kids Books Titles to Wrap Up This Holiday Season by Sharyn Vane from The Austin American-Statesman. Native Authors Meet to Discuss Future of Children's Literature by Stacy Wells from Biskinik Newspaper of Choctaw Nation. Note: Scroll to read. I did it! I completed NaNoWriMo by writing 50,000 words of scenes, side writing, and plot outlines for my YA novel. It's been a hard year with a lot of health problems but NaNo gave me the social pressure I needed to sit down and commit to my novel anyway. I now feel more motivated than ever to finish this project. I attended volunteer orientation at Bookspring, an Austin nonprofit that distributed more than 180,000 books to young readers in central Texas last year. Their goal for next year is 225,000. This dynamic organization builds early literacy through three distribution avenues: healthcare, education and community outreach. Orientation class was the first step in providing opportunities for Austin SCBWI members to volunteer with Bookspring in 2019. I'm very excited that our chapter will be working with an organization focused on getting more of the right books to the right children. Books are curated for literary value, topical relevance, reading level, target language in the home and likelihood to engage, inspire and motivate young readers. Bookspring's mission is similar to SCBWI International Books for Readers project.